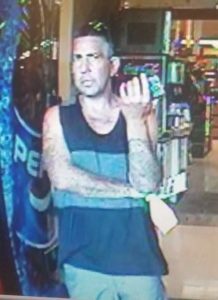 PC: surveillance courtesy Maui Police Department/ Maui Crime Stoppers. 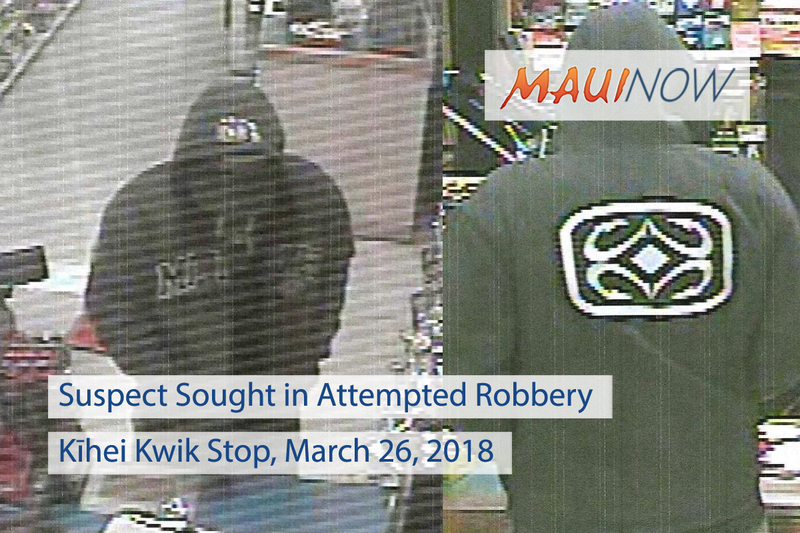 The Maui Police Department is requesting the public’s assistance in identifying a male suspect who allegedly attempted to rob the Kīhei Kwik Stop store at approximately 8:45 p.m. on Monday evening, March 26, 2018. The suspect is described as having a thin build and standing approximately 5’8” tall. Authorities say he was wearing a black “Maui Built” hoodie and light colored pants, and used a blue bandanna to conceal his face. Police say the suspect fled toward Līpoa Street after leaving the store empty-handed. At this time, it is unknown if the male fled the area on foot or in a vehicle. 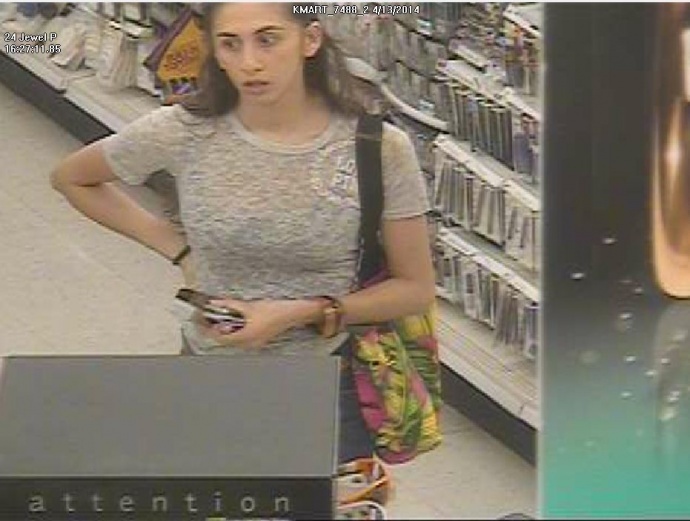 Anyone with information regarding this incident, the male involved or any of the stolen property is asked to call the Maui Police Department at (808)244-6400 and refer to report #18-012842. Crime Stoppers advises the public to consider all wanted person(s) as dangerous. The public should not approach, follow or take other action that could put them in danger. 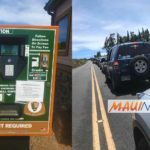 Maui Crime Stoppers pays cash rewards in the sum up to $1000 for information leading to the arrest and indictment of people responsible for felony crimes; the recovery of stolen property or seizure of illegal drugs in felony cases or the capture of felony fugitives. 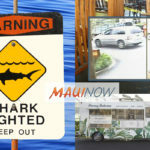 All calls to Maui Crime Stoppers are anonymous.